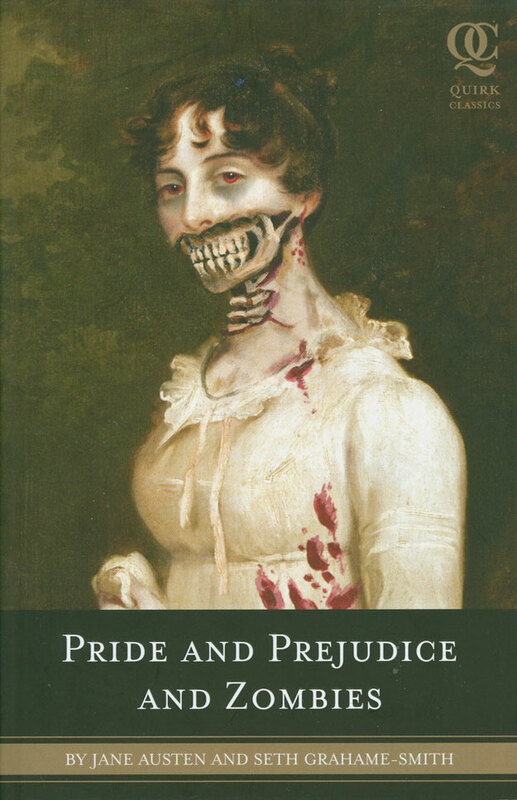 Natalie Portman will star and produce the film adaptation of this silly concoction of Jane Austen and Zombies. Richard Kelly is also going to produce the film and I could see him possibly jumping on to direct as well. With that said, no director or writers are attatched yet and all we know is that Portman will be playing Elizabeth Bennet. Variety has the full scoop.